In this article ‘Twitter to Relax 140 Character Limit’ we look at the changes and it’s likely impact. Recently Twitter has announced that it will be relaxing one of the features unique to the social media platform – the 140-character limit. Since the platform was launched in March 2006, it has restricted the number of characters’ users are able to include per tweet. While it is thought that tweets will still contain a maximum of 140 characters it will no longer include media attachments, @username mentions and URL’s as part of the character count. Many users on Twitter use shortened URL’s in their tweets to limit the space used by including a link in tweets. On average a tweet containing one image and one URL uses around 44 characters. That left only 96 characters for your message. Excluding images and URL’s from the character count makes sense. It will mean that the full 140 characters can be used for your message. It is hoped that this will lead to an increase in the amount of media shared on the platform. Earlier this year it was rumoured that the platform was considering raising its character limit to 10,000 per tweet. It would appear that this idea has been abandoned. 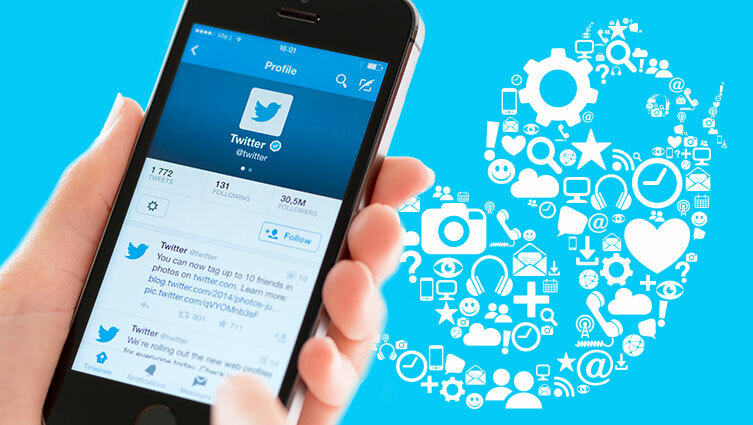 The quick, concise nature of Tweets has helped set the platform apart from the competition. It is one of the main characteristics of the platform. To move to drastically away from this shorter character count would have a huge impact. What is Changing on Twitter? Replies: When replying to a Tweet, @names will no longer count toward the 140-character count. This will make having conversations on Twitter easier. Retweet and Quote Tweet yourself: They will be enabling the retweet button on your own tweets, so you can easily retweet or quote tweet yourself when you want to share a new reflection or feel like a really good one went unnoticed. Goodbye “. @”: These changes will help simplify the rules around tweets that start with a username. New Tweets that begin with a username will reach all your followers. (That means you’ll no longer have to use the ”. @” convention, which people currently use to broadcast Tweets broadly.) If you want a reply to be seen by all your followers, you will be able to retweet it to signal that you intend for it to be viewed more broadly. At Blackberry we think this is a great update and one that will benefit many businesses who use social media marketing and in particular Twitter to promote their products and services. It will allow you to say more about your business without having to compromise on media attachments, @username mentions or URL’s.